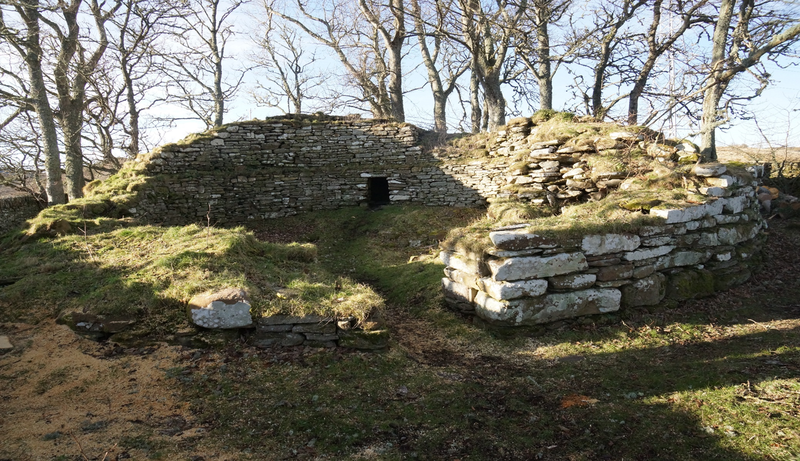 Join AOC’s Andy Heald to contribute to discussions on how the broch should be interpreted and explained to visitors through a new information panel to be installed as part of Dunbeath Broch Project. The panel will include details about the broch and its history of remodelling as well as setting it within the wider context of Iron Age Caithness. We’d love input from the community on what this should comprise.